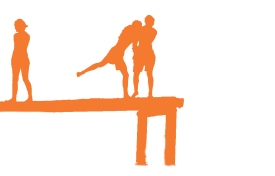 Support Camp Sweeney by giving! Any amount helps to fund camperships for Amazing Summer 2019! 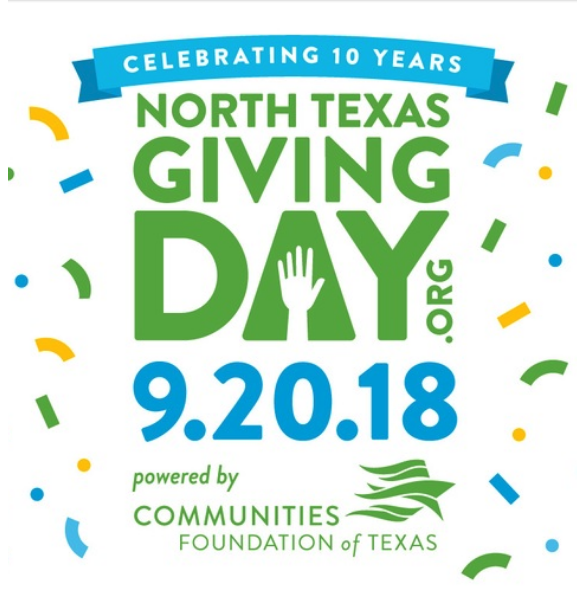 Go to https://www.northtexasgivingday.org/camp-sweeney and give all day Thursday, September 20th! Where Friendship Begins and Never Ends!